History's latest series 'Project Blue Book' is just three weeks old and has already set itself a class apart when it comes to the aliens and UFOs genre. Mingling historical facts with nuanced fiction, the show from Oscar winner Robert Zemeckis and starring Aidan Gillen as Dr. J Allen Hynek - the real-life astrophysicist involved in the titular investigation that was undertaken by the US Air Force in the 50s - shows Dr. Hynek trying to unfurl the truth behind a sudden surge of mysterious extra-terrestrial sightings back in the time. 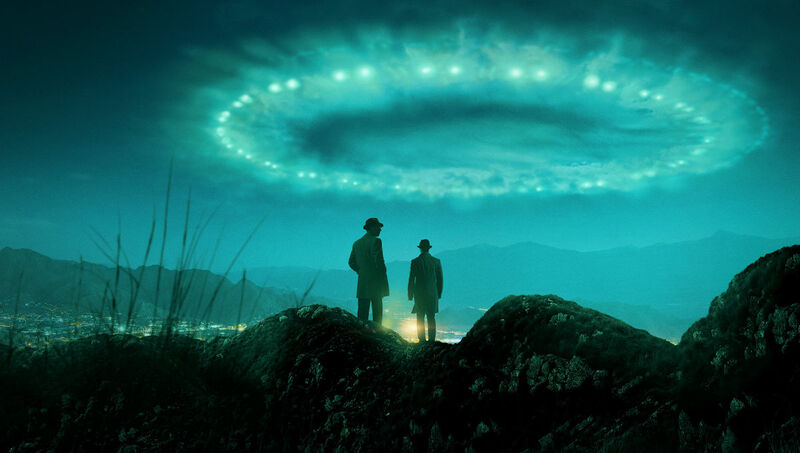 And much like its last two episodes, the third episode will show Dr. Hynek, and his Air Force counterpart Captain Michael Quinn (Michael Malarkey) attempt to divulge the truth behind yet another true but mysterious phenomenon from 1951, called The Lubbock Lights. 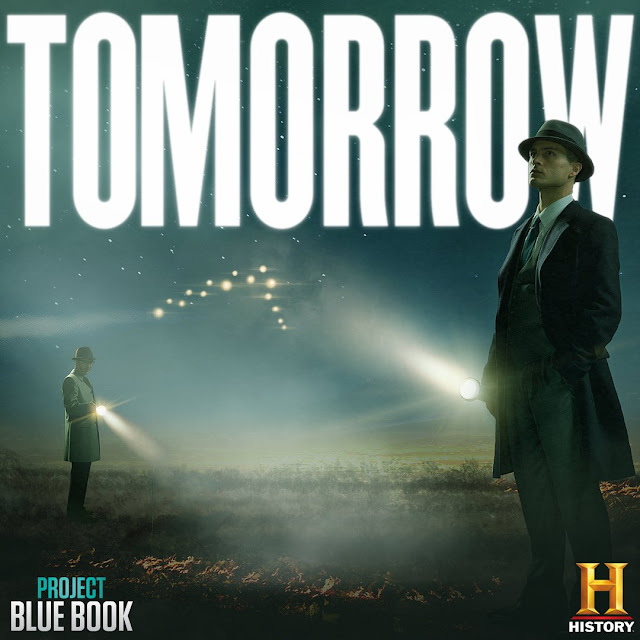 In episode 3 of season 1 of 'Project Blue Book,' viewers are treated to the 1951 UFO sighting in Texas, dubbed as The Lubbock Lights - deriving the moniker from the location of their appearance - Lubbock, Texas. For those unaware, these lights were an unusual formation of lights that were spotted in the skies above the town, from August–September 1951. Soon the phenomenon received widespread public attraction, thus sparking off Project Blue Book's investigation directed at unraveling the truth behind them. The sightings had first received publicized attention on August 25, 1951, at around 9 pm. Three professors from the Texas Technological College (now Texas Tech University), in Lubbock, were sitting in the backyard of one of the professor's homes when they noticed these 'lights' fly overhead. At the time, they claimed that they saw roughly 20-30 lights - bright as stars but even larger in size - fly overhead within seconds. 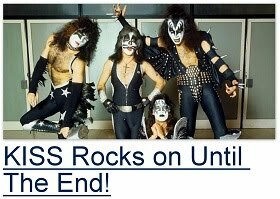 Their initial response was ruling out the prospect of meteors right away, and as they were still discussing the first string of lights, a second group flew overhead. It was sighted again on September 5, 1951, and the same three men were witnesses this time too. Another person by the name of Dr. Grayson Mead had also witnessed the lights and claimed that they "appeared to be about the size of a dinner plate and they were greenish-blue, slightly fluorescent in color. They were smaller than the full moon at the horizon. There were about a dozen to fifteen of these lights... they were absolutely circular... it gave all of us... an extremely eerie feeling." According to Mead, the lights could not have been birds, but he also stated that they "went over so fast... that we wished we could have had a better look." As per his recounting of the sighting, one formation of lights flying above a thin cloud at about 2,000 feet (610 m); something that helped him calculate that the lights were traveling at over 600 miles per hour (970 km/h). One of the most solid pieces of evidence of the Lubbock Lights happens to be a photograph taken by Carl Hart, Jr., a freshman at Texas Tech, who spotted a group of 18-20 white lights in a "v" formation flying overhead through his bedroom window on August 30, 1951. The photos soon made rounds in journals and newspapers, and eventually reached Lieutenant Edward J. Ruppelt, the supervisor of the Air Force's Project Blue Book, on whom the History show's character Michael Quinn is loosely based. Ruppelt had then released a written statement to the press that "the [Hart] photos were never proven to be a hoax, but neither were they proven to be genuine." On the show, we see Dr. Hynek and Captain Quinn going full throttle trying to find whatever scientific explanation there could have been behind the phenomenon, and by the looks of the teasers and promos, we see their hands are quite full. 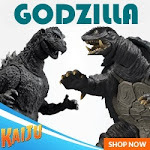 Of course, we won't spoil the episode by revealing what they come across regarding the mysterious lights on the show, but in real life, the phenomenon was busted. Initially, the Air Force believed that this collection of hovering lights were actually caused by a type of bird called 'plover.' 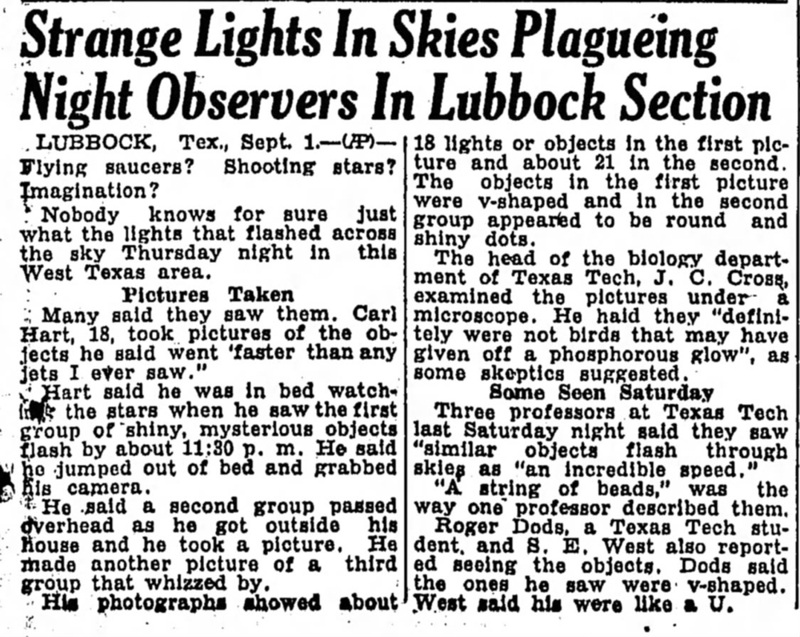 However, further investigation led the authorities involved to the conclusion that the lights "weren't birds... but they weren't spaceships...the [Lubbock Lights] have been positively identified as a very commonplace and easily explainable natural phenomenon." To find out more, tune into 'Project Blue Book,' this Tuesday, January 22, only on History.